According to an announcement made on its blog post on the 20th of March, Huobi, a Crypto exchange based in Singapore, has launched a new platform dedicated to offering pre-release tokens. 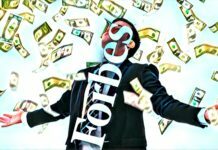 The new platform which has been dubbed the Huobi Prime will give investors the opportunity to buy tokens which are not offered on major exchanges, much like how ICO (Initial Coin Offerings) are held. The Crypto exchange has confirmed that prospective projects that want to participate in the pre-release token sales will be required to go through a vetting process after which the successful projects will be allowed to participate. According to the blog post, the successful projects will offer the tokens in three flash sales, each lasting for thirty minutes. The price of the token will be increasing in each round of the flash sales. This means that investors who will buy the token in the first flash sales will get them at a cheaper price than those who will purchase during the third flash sale. 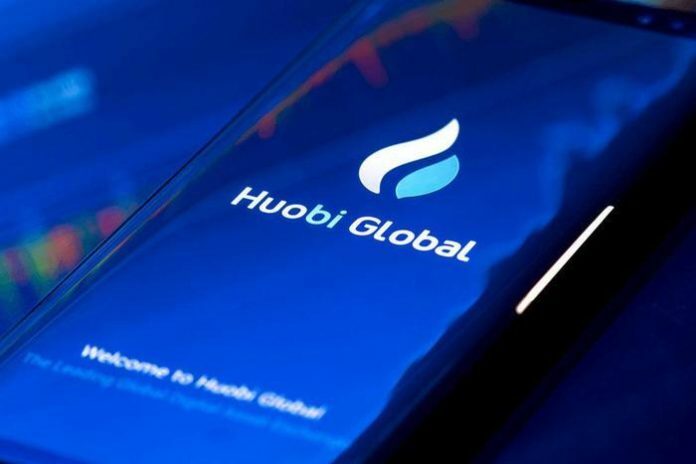 In order to purchase the new tokens on offer, investors will have to use the HT (Huobi Token), the only trading partner, native to the exchange. To use the HT tokens, investors will have to have had them for a minimum of thirty days before the sale. 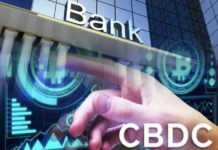 The company has also put a cap on the maximum amount an investor can use in the sales, at $1000, in order for both small and large investors to take part. In other words, HT tokens worth $1000 are the maximum an investor can use in the pre-release token sales. Leon Li, the chief executive of the exchange, has said that the new platform has been designed to provide an innovative, responsive and direct means of accessing new and upcoming tokens in the market. The executive added that the main reason for the development of this new platform was in response to the huge customer demand for these services. The first token sale is expected to be held on the 26th of this month, as set by the company. This new platform is being launched at a time when the exchange is making major changes to survive through the current price suppression experienced in the Crypto market. Last month, February, the exchange took steps of restructuring its operations in Australia in order to save on costs. This saw some of its staff being made redundant. 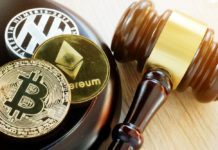 It is however not the only company in the Crypto space feeling the pinch of the current market, other firms such as Bitmain, a mining giant, and ConsenSys, a Blockchin developer, have also taken similar steps. Huobi Prime follows in the footsteps of Binance which launched its ICO platform, the Binance Launchpad, this year. Since its launch the platform has held three very successful launches for BTT (BitTorrent), Fetch.AI (Fetch.AI) and CELR (Celer Network) tokens. So successful were the sales that they sold out within an hour of being put on sale.